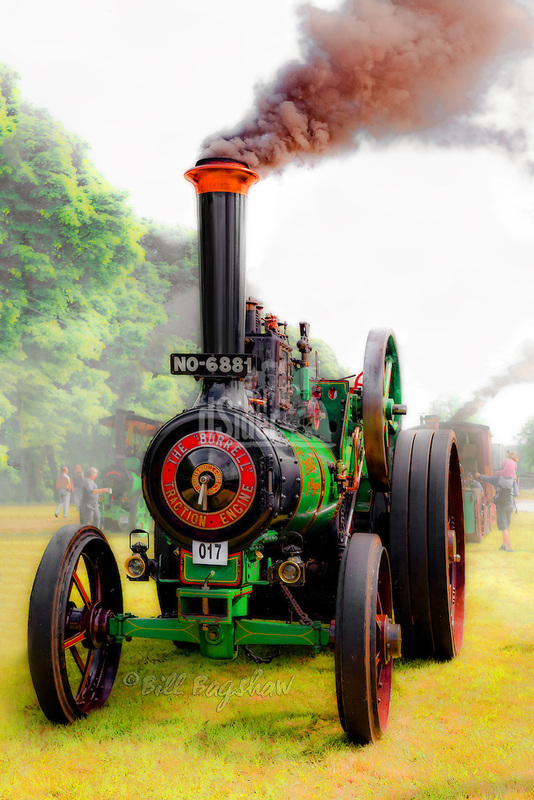 Castle Fraser Steam Fair – 15-16th June 2019 at Castle Fraser. At the Castle Fraser Steam Fair you can see magnificent Showman’s Engines, Fairground Organs, traditional Fairground Carousel rides, original Road Rollers and Steam Wagons; steam driven machines such as saw benches and threshing mills, plus miniature steam engines. 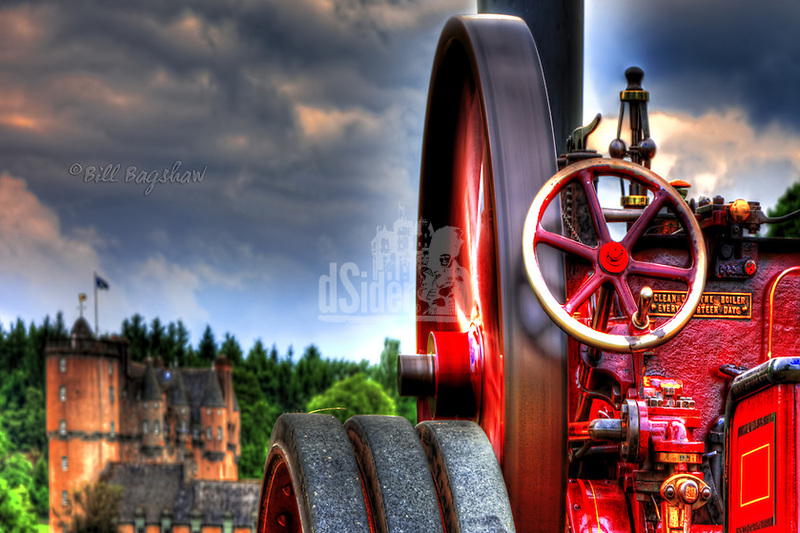 This is now Scotland’s largest steam fair, and usually has over 400 entries from all categories. The 2018 Steam Fair is the 48th anniversary of Bon Accord Steam Engine Club. The Castle Fraser Steam Fair features talks and commentary on steam driven vehicles; a timeline of vehicles through the ages and a heritage display of life in the countryside.